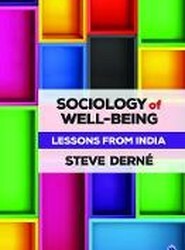 Chronicles the five-decade journey of the New Delhi Birth Cohort, founded in an era when the nature and sustainability of such investigation was considered unthinkable. 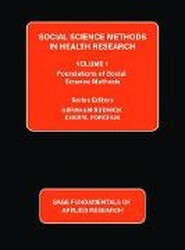 This work is a comprehensive repository of social science methods in health research, which aims to facilitate related inquiry and possible consequent health improvements. 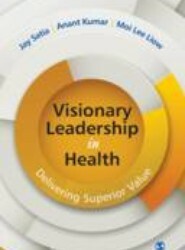 Presents a visionary leadership framework and its application toward delivering superior value in health. This book provides a road map on how to create shared vision, assess vision-reality gap, identify paths to pursue, inspire, and empower stakeholders, and utilize results-based management to deliver superior value. 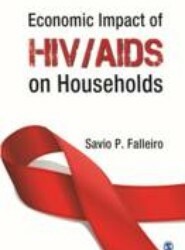 Addresses an issue of international, national and local importance - HIV/AIDS - an issue where the predominant attention is on the humanitarian and developmental catastrophe that it is accused of leading to, particularly in the developing world. 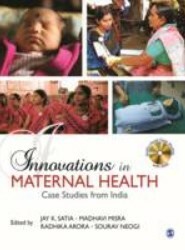 This book is based on a study conducted in Goa (India). 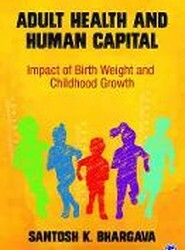 The present Maharashtra Human Development Report (MHDR) 2012 keeps the spirit of the Eleventh and Twelfth Five Year Plans of 'faster, sustainable and more inclusive growth' at the core of its analysis. This book deals with this report. 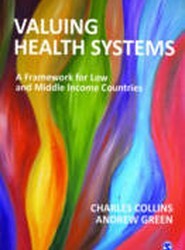 These descriptive cases encourage readers to analytically view the need for innovations, critically analyse their success and challenges and the need for information sharing for better utilization of existing knowledge.